How to Get Your Children off the Couch! – Ed Tyll interviews Michelle Riklan on “How to Get Your Children off the Couch and into the workplace”. 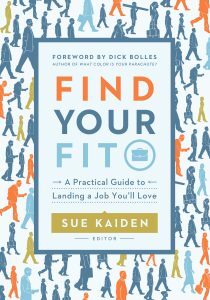 How to Write a Resume – Kelly Alexander interviews Michelle Riklan on how to properly produce a resume that will make it to the top of the pile when you’re applying for a new job. Can Your Dirty Car Cost You Your Job? 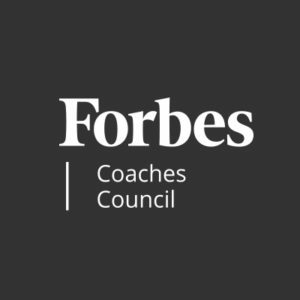 – Linda B James, “The Lady With The Moves” interviews acclaimed career coach Michelle A. Riklan as she counsels job seekers to keep tread carefully in the interview process; from spelling their own name on a resume to NOT having Mom or Dad call potential employers on their behalf! The Q Live Interviews Michelle Riklan: College Grads Entering the Workforce (May 12, 2013) – Mark Bland takes to the FOX affiliate airwaves of KYRO 1280AM (westplexnewstalk.com) to talk with Michelle Riklan to discuss what faces our young people as they graduate from college and enter into the workforce. How to Get to the Top: The CMO Role – Gain deep insight into the evolving role of Chief Marketing Officer. Learn how to better optimize your career management so that you are best positioned for CMO opportunities. Financial Survival Network – Finding a Job Has Never Been Harder/Easier (October 15, 2013) – The things employers are looking for today have no resemblance to what they wanted just a few short years ago. You need to totally change your approach. Financial Survival Network – Finding A Job In The New Economy (June 19, 2013) – Today’s job market is like no other in history. People no longer find positions through newspaper classified ads or employment agencies. Job seekers and potential employers go to LinkedIn first. 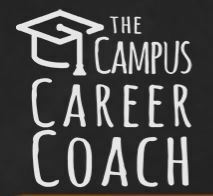 Relationships 101 – Job Search Advice for Newly-Minted Grads, & Communing with Your Unborn Child – Dr. Beth had a nuts-and-bolts conversation with Michelle Riklan about how new college grads can stand out from the herd when job searching in this tight economy. Get A Job. Sleep Better. Bonnie D. Graham interviews Michelle A. Riklan. Listen to the 10-11-11 “Dresser After Dark” Job Tip of the Week with Michelle Riklan. Listen to the 09-27-11 “Dresser After Dark” Job Tip of the Week with Michelle Riklan. Listen to Michael Ray Dresser interview Michelle Riklan. Listen to Donna Seebo interview Michelle Riklan. It’s Time to Spring Clean Your Resume and LinkedIn Profile! Q & A: 11 Questions You Should Never Ask a Recruiter! 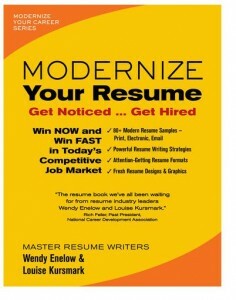 Resumes: Does It Have to Be Truthful or Is There Creative Leeway? Women in the Hospitality Industry Are Held Back by Workplace Barriers – And Their Personal Choice? What’s at Stake for Federal Employees after Government ShutdownWomen in the Hospitality Industry Are Held Back by Workplace Barriers – And Their Personal Choice? Engaging Your Member Through Facebook?